Holy cow.... This sphere is so hypnotic!. It practically shimmers. 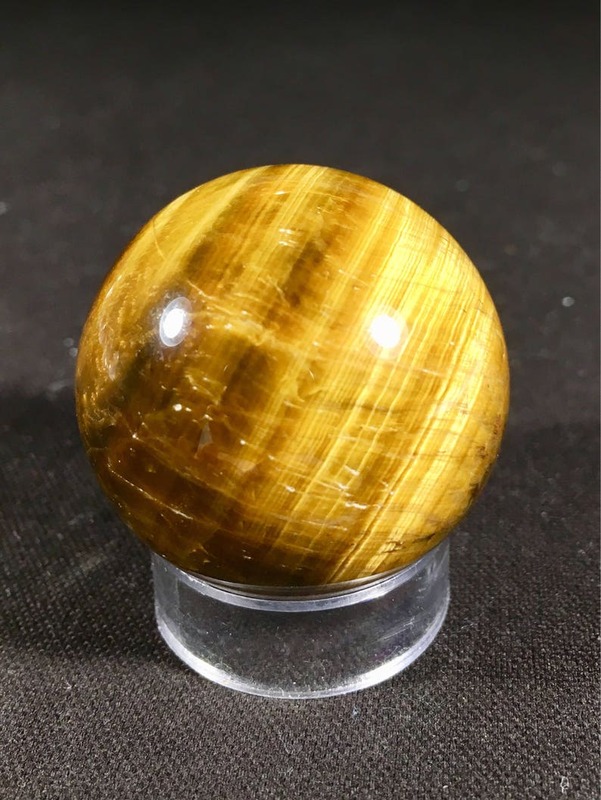 This 1.5 inch tigers eye sphere will captivate you. It has gorgeous bands of gold and brown with some stripes in black. I've literally been staring at it for an hour. This piece would look great on an altar our desk but I gotta tell you- you may not be able to put it down! 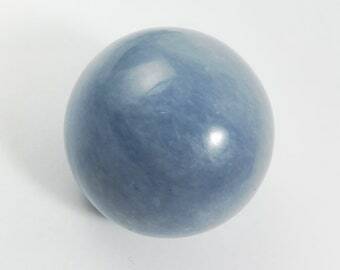 Please note also, all of our spheres include a free plastic sphere stand.